My life changed forever when I was diagnosed with cancer, but I am determined to fight it! 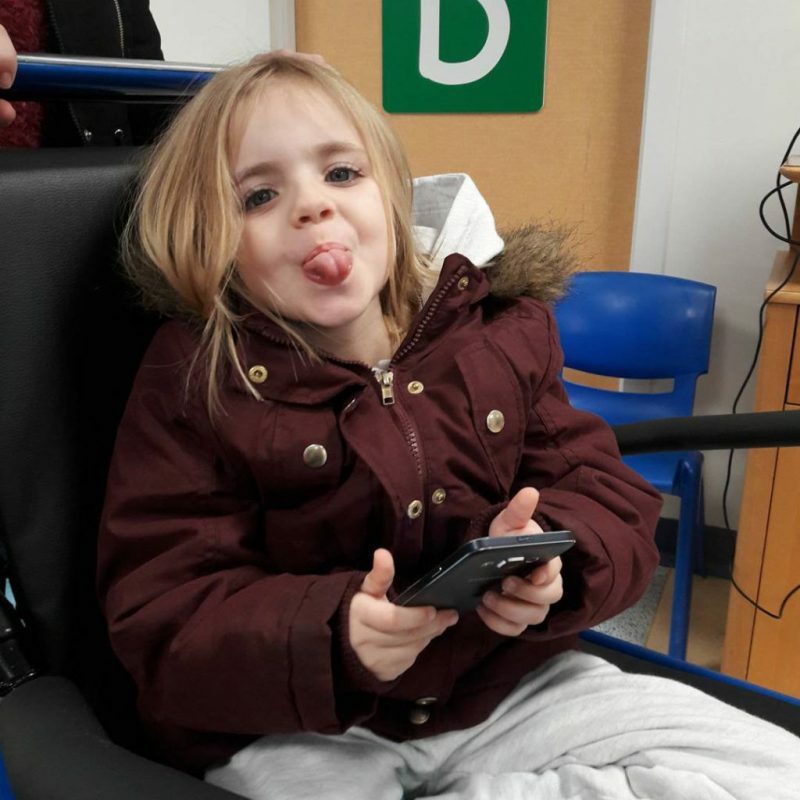 My name is Sophie, I am 4 years old and on Thursday 4th January 2018 my mummy and daddy were told that I have a tumour in my leg. 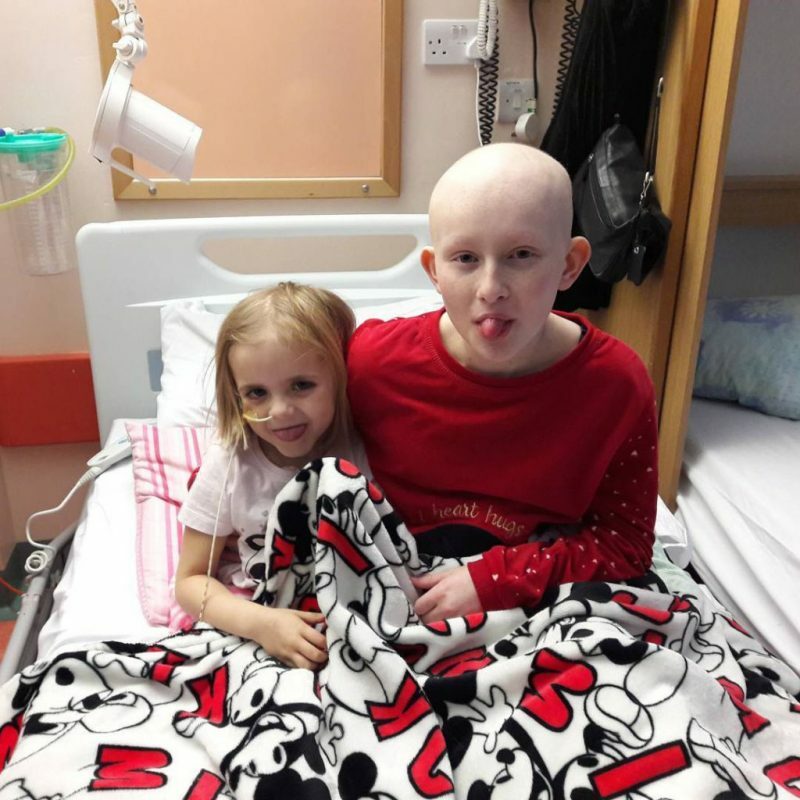 Just over a week later on Friday 12th January, my mummy and daddy were told that I have an osteosarcoma in my knee and another tumour higher up my femur. The cancer has also spread to my lungs in 3 places. My long journey has just begun and I am planning to fight this with as much positivity as possible. I live with my mummy and daddy, older sister Evie who is soon to be 7 and younger brother Connor who is nearly 3 months old. Mummy and daddy say that I am really brave. I am in reception at school and I enjoy learning phonics, maths, running, climbing, playing football, riding my new scooter, doing puzzles and playing with cars. My favourite colour is orange. Evie is my best friend and we play together at home all the time. Sometimes we fight but we love each other really. I love my little brother Connor and I help feed him and change his nappy. I always make him smile by tickling his cheek. The journey ahead has a lot of uncertainty but it will definitely involve chemotherapy and surgery. If you would like to donate to support my journey, money raised will go towards the 120 mile trips to hospital and any treatment I may need to get me back to playing football, as well as helping keep my family close to me during my time hospital. I will miss playing with Evie and looking after Connor! 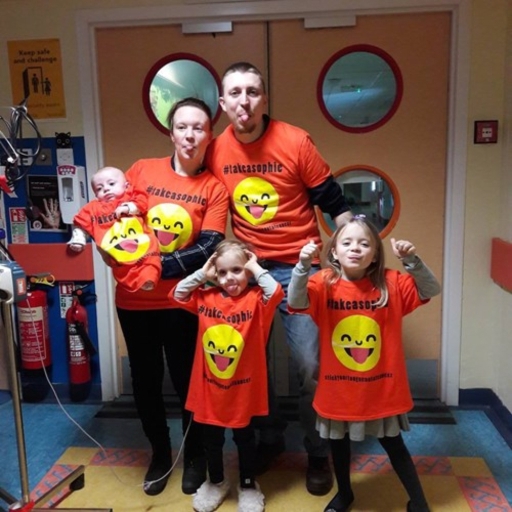 Any donations above what I need for my journey will be put towards a charity for the research, treatment and support of those affected by Osteosarcomas and children’s cancer.